Hey Dolls! 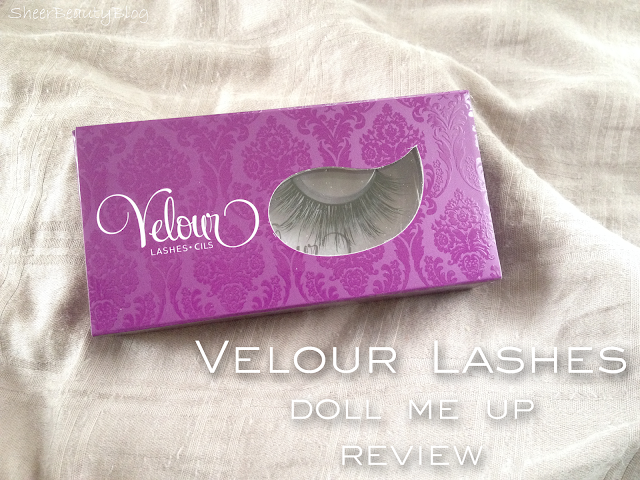 Today I'm reviewing Velour Lashes, this is not my first time trying these lashes as I have tried them before, to check out the review on Are Those Real you can click here. Today I'm reviewing their Doll Me Up Lashes. Launched and based in Toronto, Ontario Velour Lashes are made with 100% authentic mink fur, there high quality, long lasting, light weight, and comfortable. Velour Lashes are cruelty free with no harm being done to the animals, the hair is brushes from live mink and is then sterilized to ensure safe usage. Lashes can be used up to 25 times but if you care for them well they can be use well over 25 times. 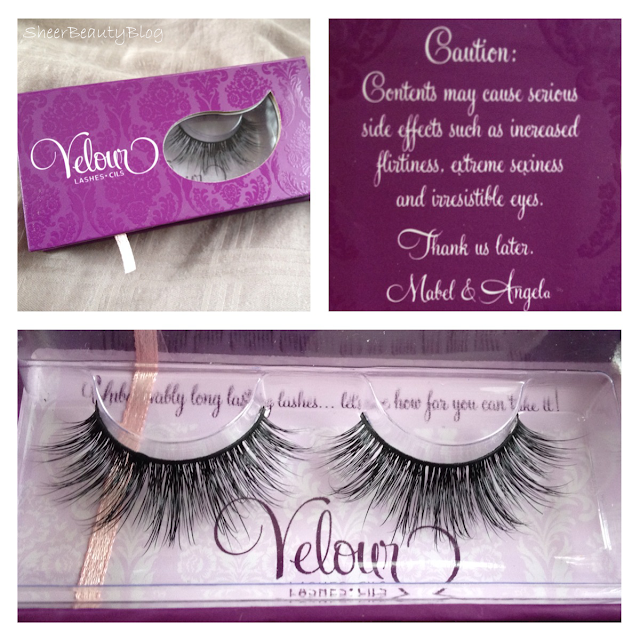 For more information on Velour Lashes click here. Like in my lash review when you're taking out these lashes from the case you need to be gentle, as the first time I bought Velour Lashes I accidently pull a lash out. The style that I bought this time around are called Doll Me Up which I have been wanting to try for so long, I was going to get them as IMATS last year but they were sold out. 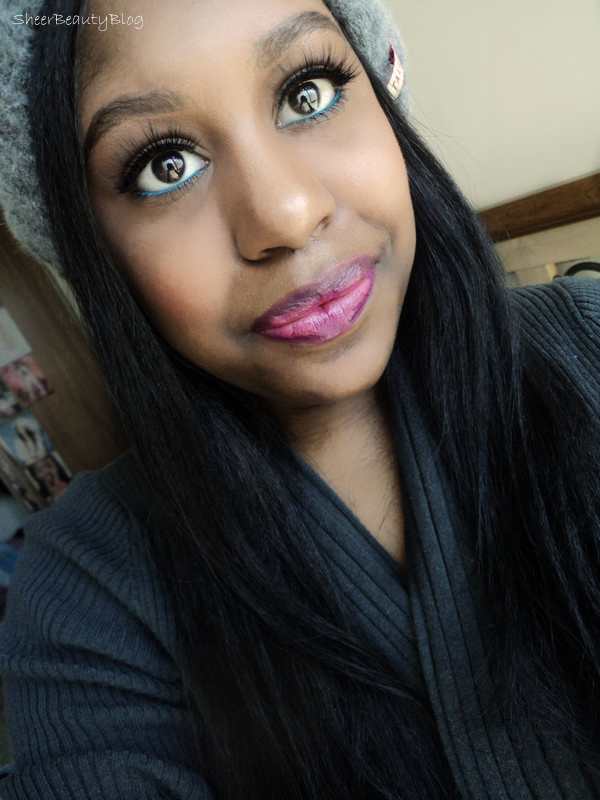 Doll Me Up lashes are inspired by doll like eyes. The designs of these lashes follow a long short pattern. I love the design of these lashes there so flirty! At first the lashes were not comfortable because they were a bit to big for my eyes but that was simply solved my cutting a bit off the end of the lashes. Then they become more comfortable. It's recommend with these lashes no to apply mascara to them and they can also be worn up to 25 or more times with taking good care of them. In the photos below are the lashes and how they looked before I cut them to fit better. they are so big! beautiful! 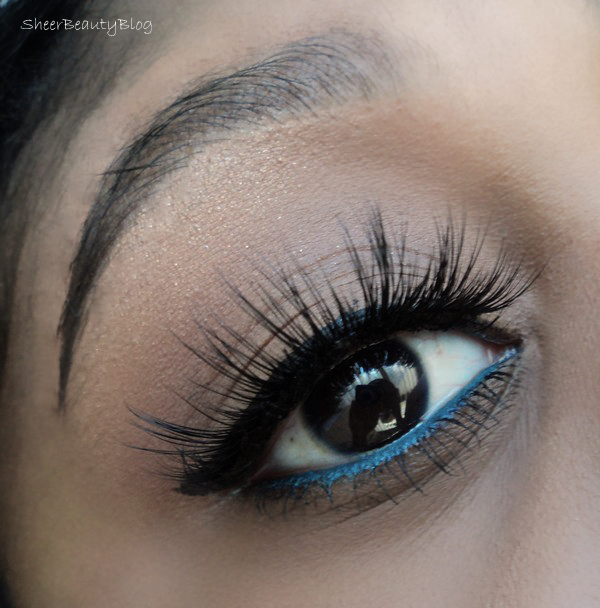 These lashes are so beautiful! I have wanted to try them for a long time but they are expensive :/ One day I will definitely give them a try! wow, those look so amazing on you! definitely will have to indulge and get myself a pair, so natural yet so full and long! I don't wear lashes very often, but I think I would if I had these- they're amazing!